Rarely available 2/2 with garage with lots of nice built-in cabinets and heated/cooled sunroom. Walkin theraputic tub. 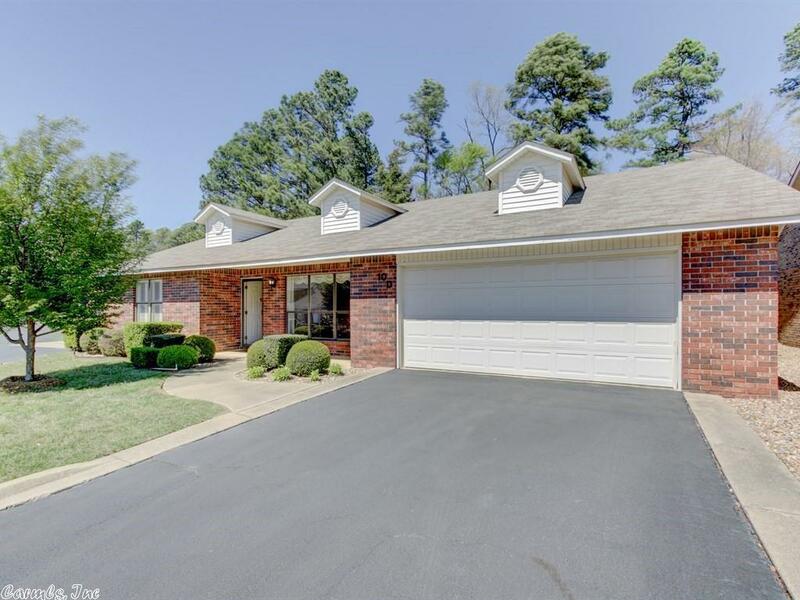 Hardwwood floor in living/dining, hall and master bedroom areas, ceramic tile, brick exterior, gated 55+ community close to shopping and medical facilities.